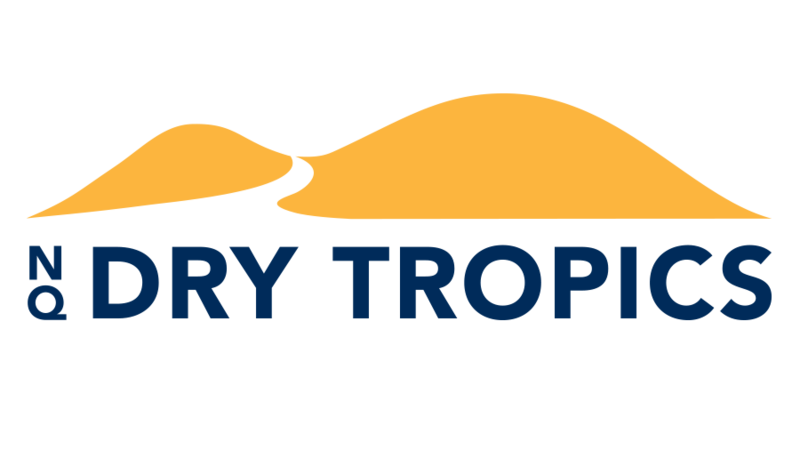 NQ Dry Tropics is a not-for-profit organisation that supports the Burdekin Dry Tropics Community to sustainably manage its land and water. Many individuals and community groups rely heavily on grants funding to undertake this work. There are a range of available funding opportunities in our region, and in the table below we have compiled a list of grants provided by NQ Dry Tropics and other organisations, including government departments and private companies, that may assist your group. This page will be updated regularly with new opportunities as they are announced, so please come back and visit – and spread the word within your communities. Search for grants relevant to you using the table below. Click on the links to find out additional information about the grant. Make sure you are eligible for the grant. Do you meet all the requirements outlined by the funding body? If the application form isn’t available online, contact the relevant organisation to obtain a copy and register your interest. Fill out all of the sections of the grant. Remember to attach all supporting documents, such as letters of access or insurance. Sometimes a grant application will ask you whether your project is going to meet any priorities from the regional Natural Resource Management (NRM) Plan. The NRM Plan is a good place to gather information on the current situation of natural resources in our region. It outlines the major issues and why they are important, which could be helpful background information for you when preparing your grant application. If you don’t receive a notification of receipt following your grant submission, follow up with the grant administrator to ensure they have received it. You should find a phone number or email address in the grant application form or guidelines. NQ Dry Tropics may be able to assist you with applying for a grant. Contact us on info@nqdrytropics.com.au with any questions. Read the grant guidelines and follow them precisely. Most grant applications have a word limit for each section, and it is important that you stick to these word limits otherwise your application may not be considered. With online grant forms, we suggest writing your application in a Word document first, then copying and pasting it into the application form. Sometimes it can be hard to make changes to an online grant form once you’ve entered your information, and there are horror stories of people losing all of the information they’ve typed in an application form because something unexpectedly went wrong with the Internet! If you are not an incorporated business but would like to apply for a grant, ask the grant administrator about their auspicing policy, where an incorporated business can apply for a grant on behalf of an individual. Auspicing is when an incorporated business receives the grant funds and then passes it on to the group that is not incorporated, but will be doing the work. The unincorporated group is still responsible for doing all of the work on time and within budget, and keeping all of the necessary records, and ideally would write the final grant report as well. The incorporated body will submit the report to the funding body, as it is legally held responsible if the works aren’t completed. Provide evidence for claims, such as photos, ledgers, maps. Be clear and succinct. It always helps to get someone who is not involved with your group to proofread your application – if they find your writing a bit difficult to read, then chances are that the person who is assessing your application will too! What’s already been done to address the problem, or what’s already happening in the area that you might be able to build on for greater benefits? How you are going to measure the success of your project? NQ Dry Tropics can give you some advice here if needed. If you have questions, don’t be afraid to ask the grant administrator.